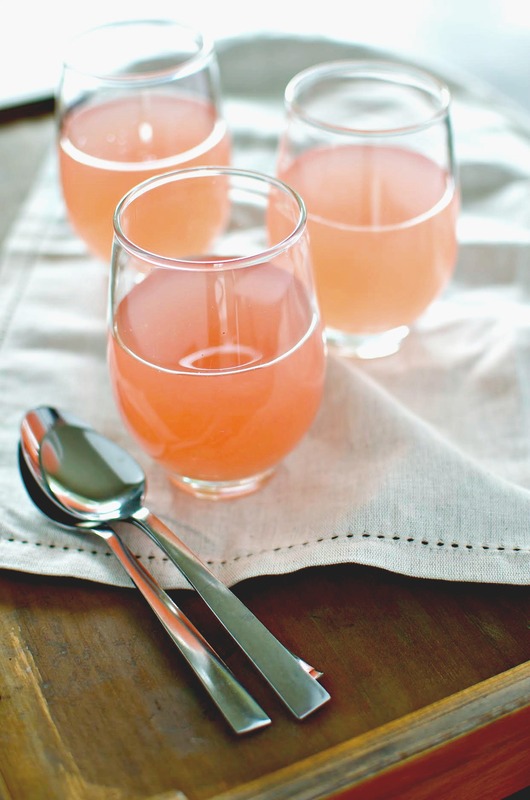 Agua fresca is a great summer beverage recipe that’s slightly sweet, and a little tart thanks to the grapefruit in this recipe. However, we love grapefruit year round so this drink makes it into our beverage rotation fairly often. 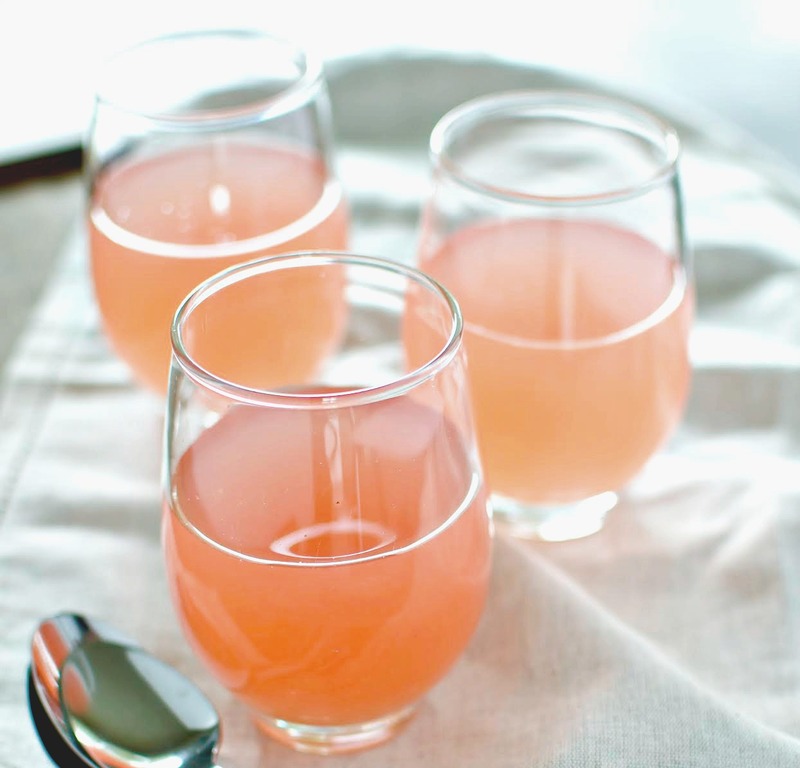 This Grapefruit Agua Fresca Drink Recipe can be served as it or add a little of your favorite alcohol to get the party started. If you enjoy grapefruit with a little sugar on top, you’ll enjoy this recipe. If it is too tart, consider adding a little simple syrup to sweeten it up a bit. Best served ice cold, agua fresca is refreshing and delicious plus really takes the flavors of the fresh fruit. This recipe is also easily adaptable for other fruits and you can combine several of your favorite fruits into one for a really delicious treat. In a small pot, combine the water and sugar. Bring to a boil, stirring occasionally, then remove from heat and let cool. After the sugar-water mixture has cooled completely, combine all ingredients in a blender and stir to combine. Chill until cold, then serve on ice.